You can contribute in many ways throughout the year to the success of the educational and performance activities of the Portland Conservatory of Music . These are all ways in which you are part of PCM’s mission to provide high quality music education and public concerts in southern Maine. The Portland Conservatory of Music is proud to be a 501(c)(3) nonprofit community music school. 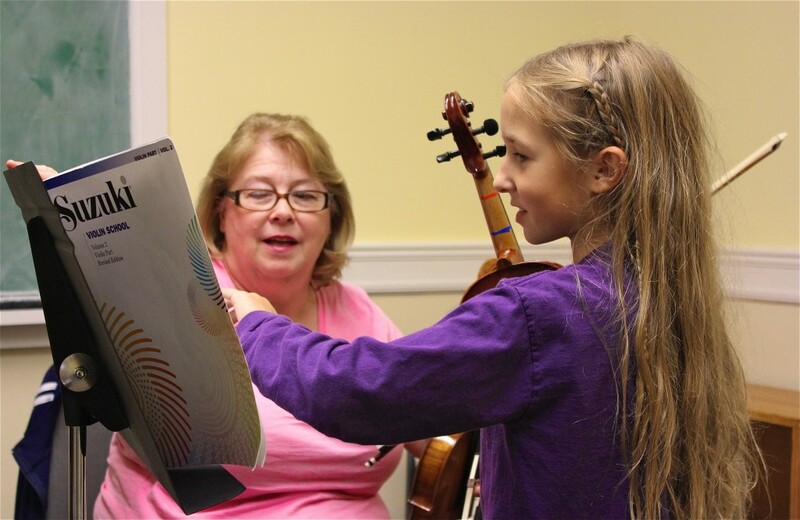 By giving to PCM you help bring a high quality music education within everyone’s reach. You can make a secure, tax-deductible donation via PayPal by selecting Donate below.